The Communications Department handles all print and digital publications, press releases, public relations, websites, social media, ad sales, photography, and graphic design. Our award-winning official member publication Overture Magazine publishes each quarter as an exclusive member benefit. 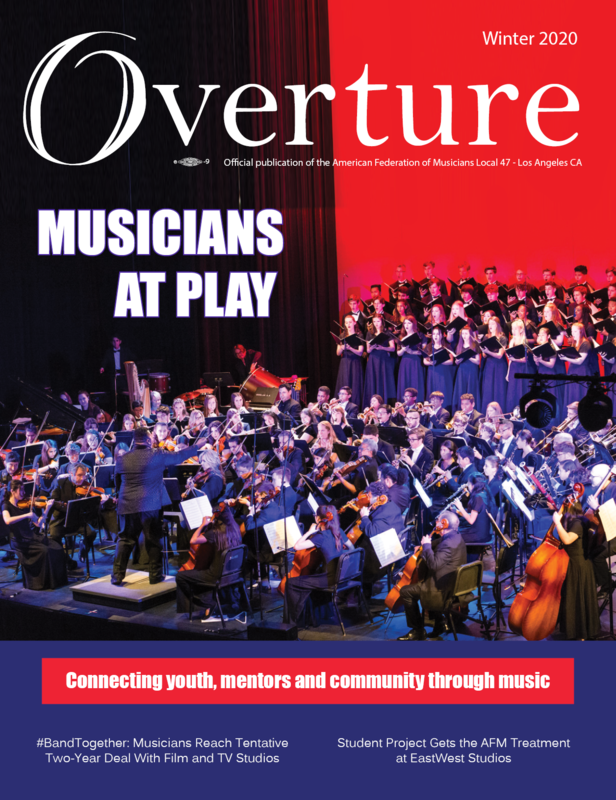 Overture Online, a digital app and e-magazine, is released each month free to the public. Members receive our award-winning email newsletter every other Friday. View a web archive of recent issues here.